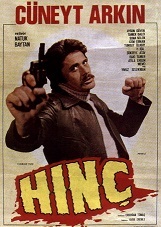 Cuneyt Arkin stars as Kemal who runs amok on a revenge murder spree. Also stars Abdi Alg�l and S�kriye Atav. (In Turkish Language, with English subtitles).